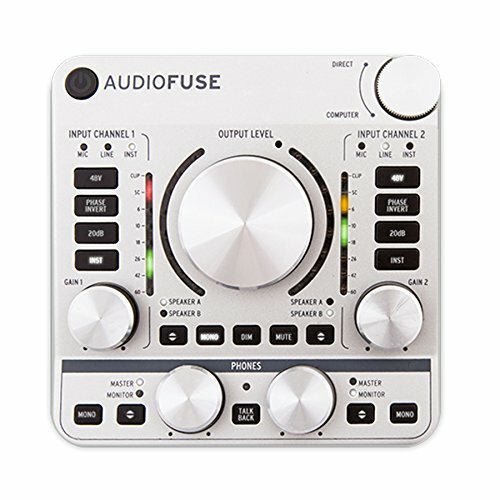 Best USB Audio Interface 2019 - Which is the Best to Buy? After the computer and digital audio workstation (DAW) arguably an essential component of any studio is the Audio Interface. 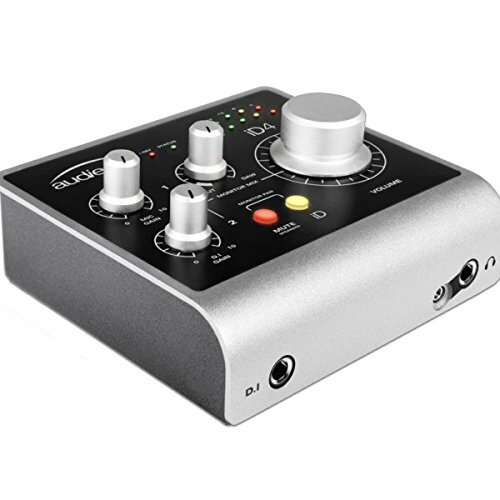 Without an Audio Interface, you can’t record optimally. 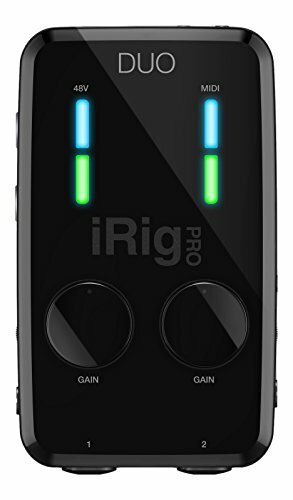 Your gear is essentially missing half of its power and capabilities without one of these in your studio. Many smaller studios are taking advantage of USB Audio Interfaces for their IO needs with fantastic results. Even some of the most affordable options can supply 24-bit 192-KHz quality, which is as good as it gets. 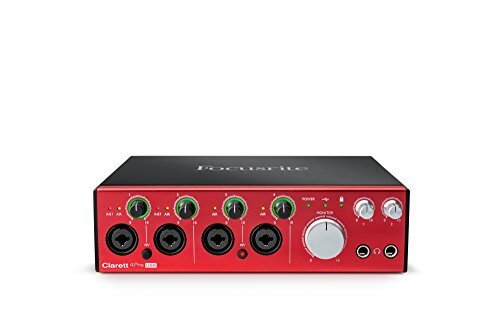 So, if you’re looking for USB Audio Interface we can help you with some of the Best USB Audio Interfaces 2019 that are available in the market.